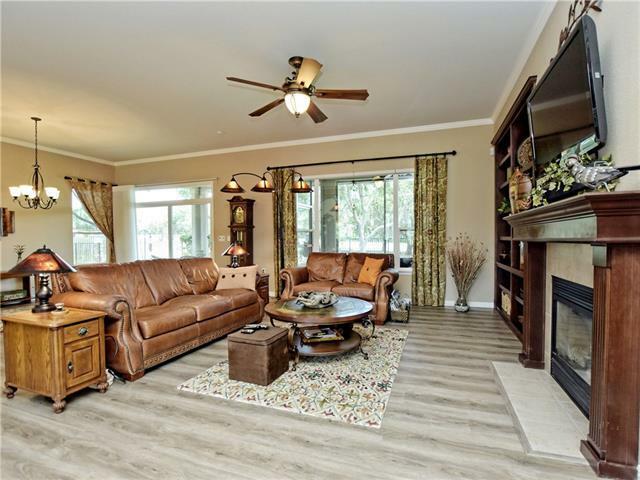 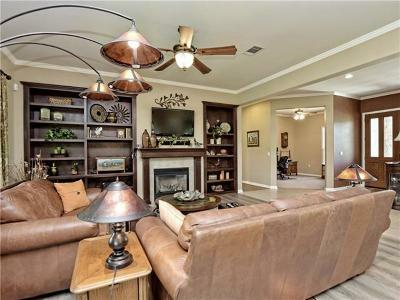 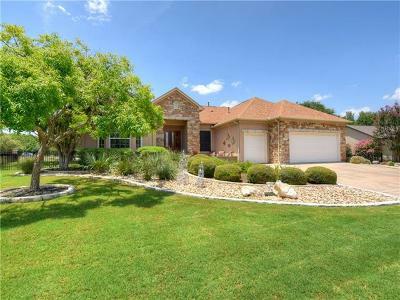 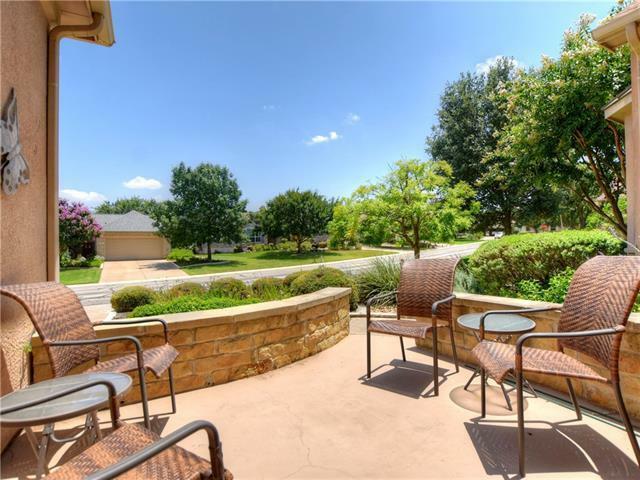 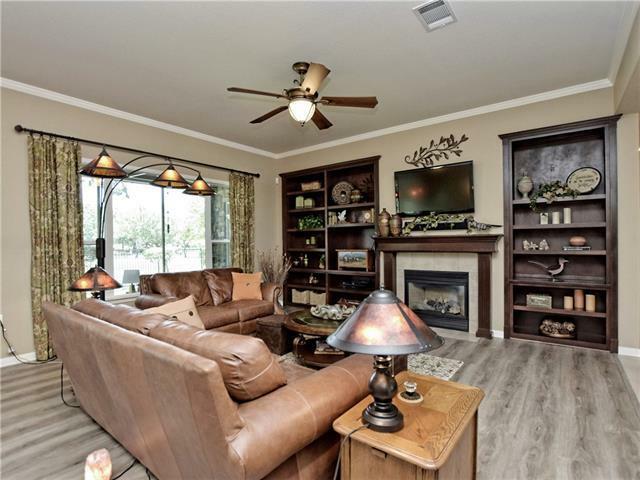 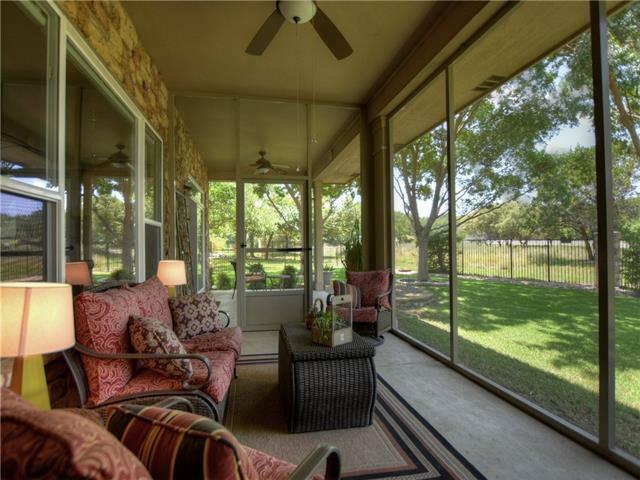 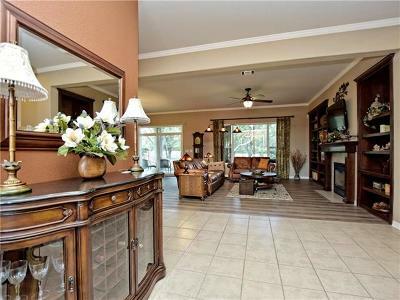 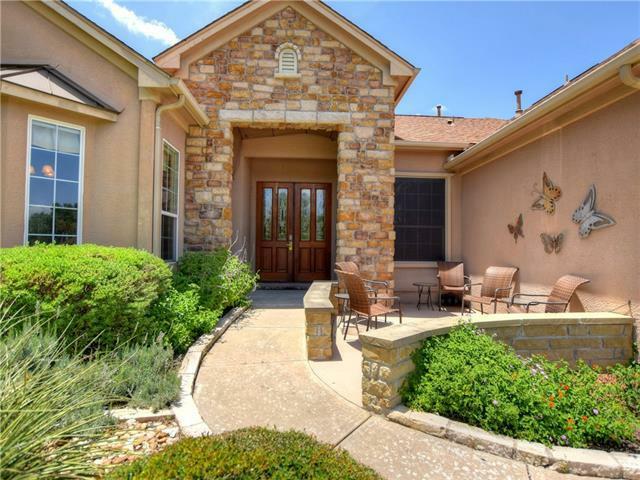 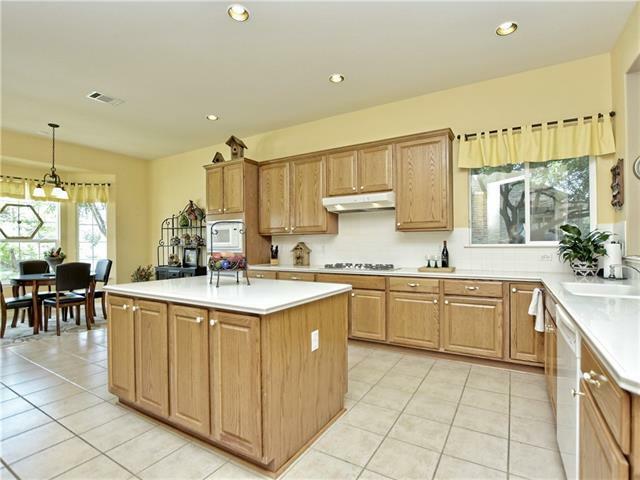 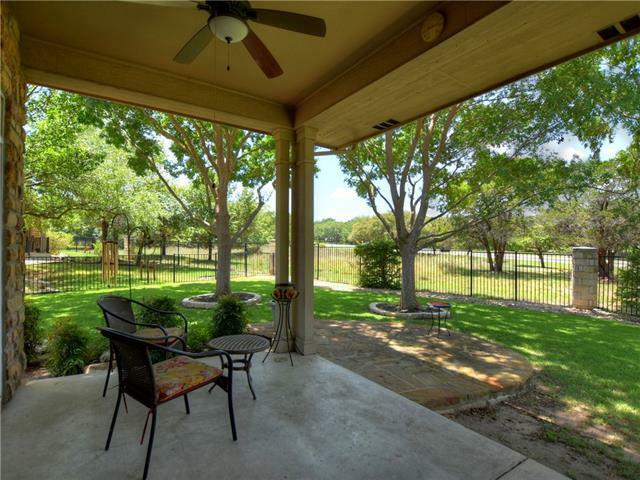 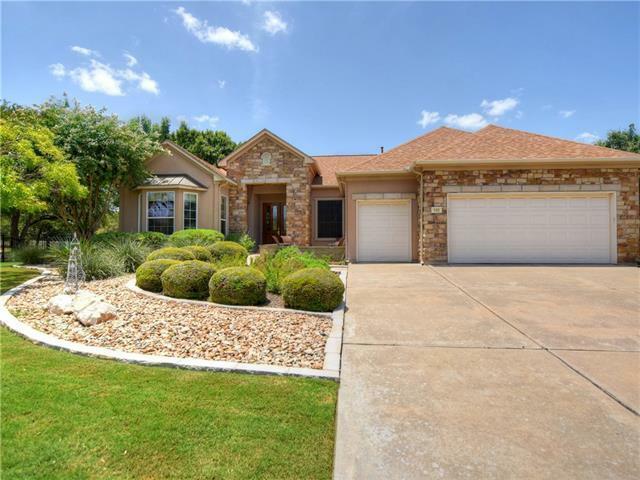 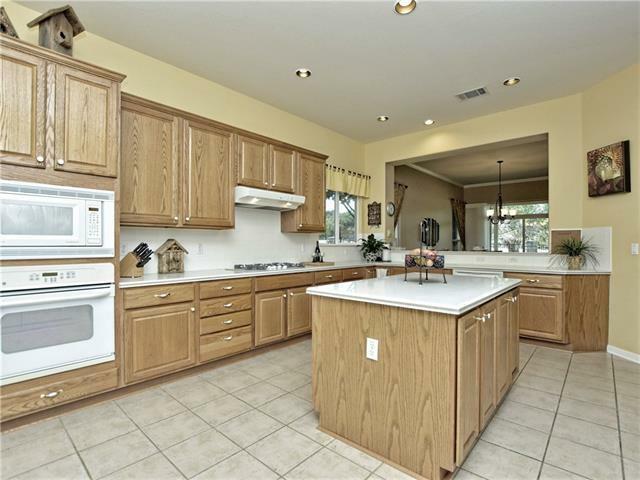 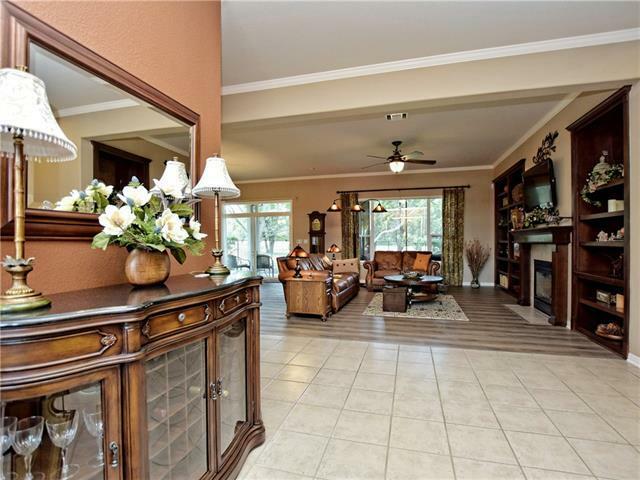 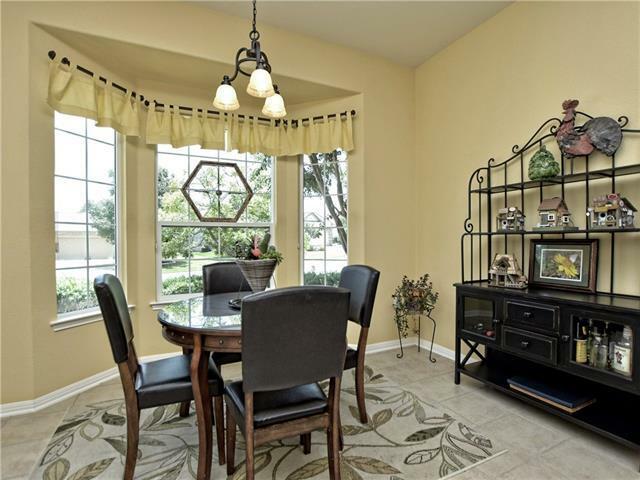 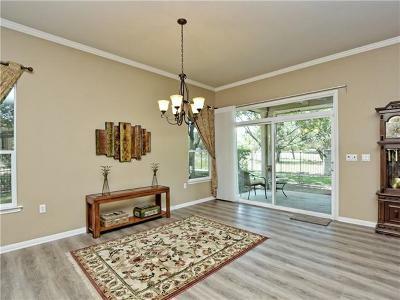 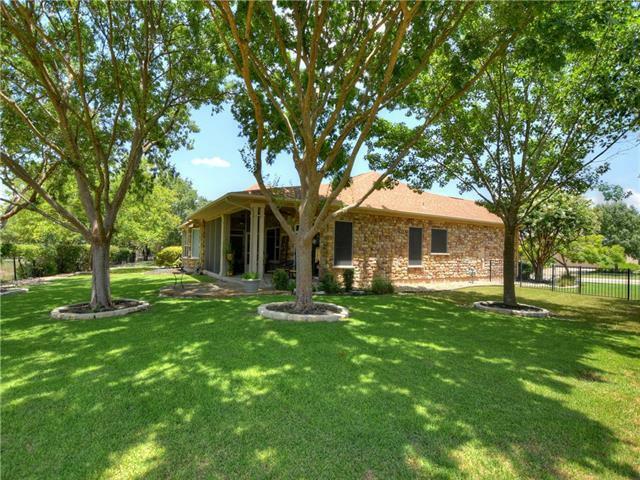 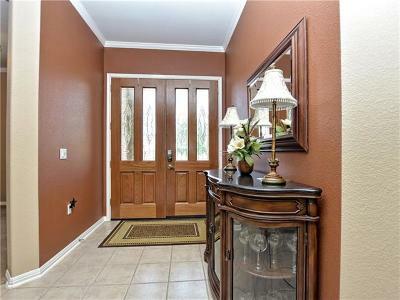 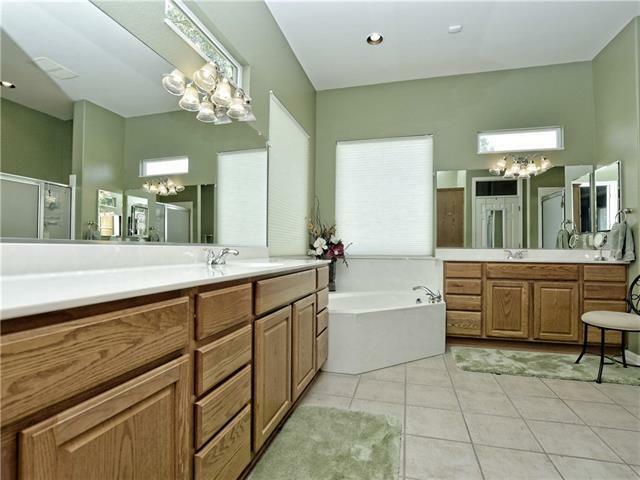 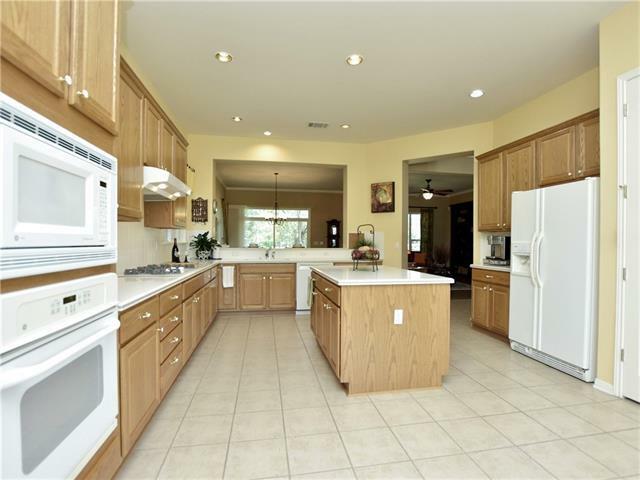 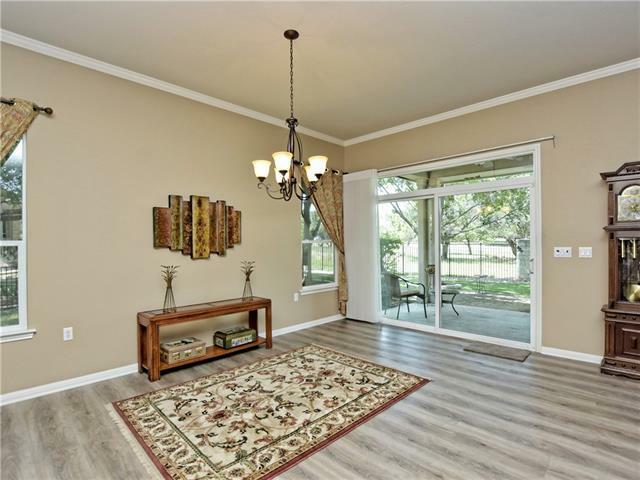 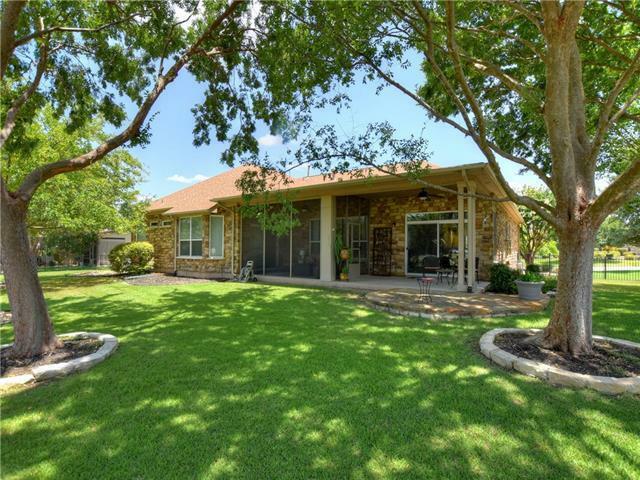 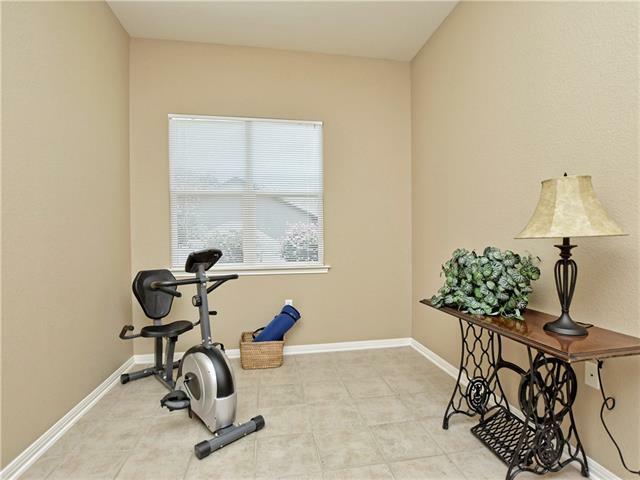 Well cared for and sought after Sun City Burleson floor plan with a Golf Cart garage, 2013 Roof, 2011 AC. 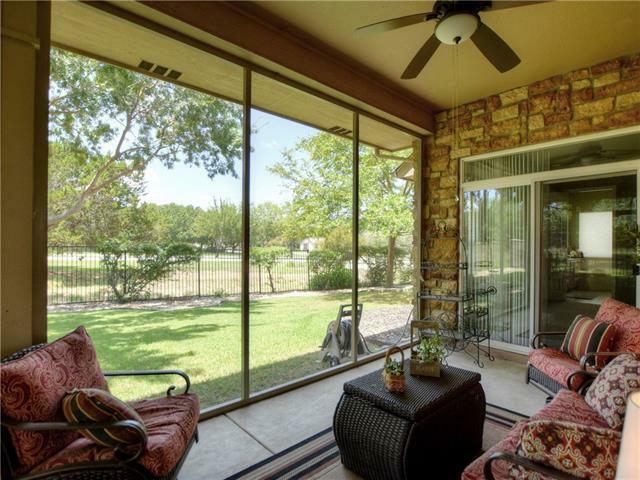 Front flagstone patio, rear extended covered patio, screened porch. 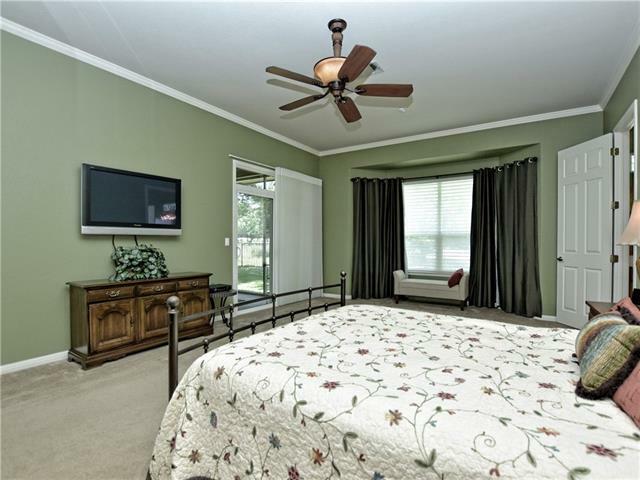 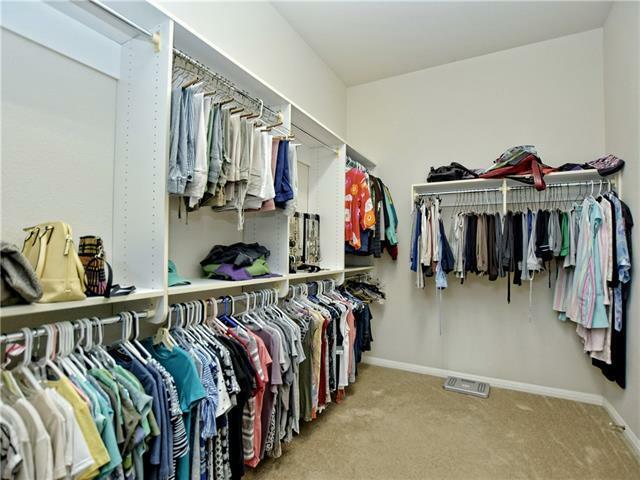 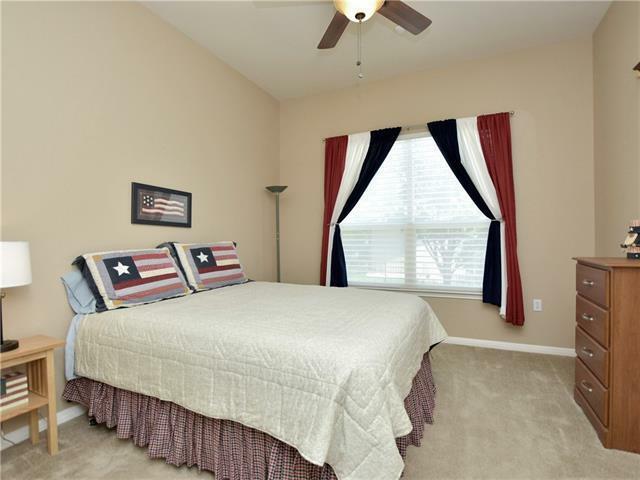 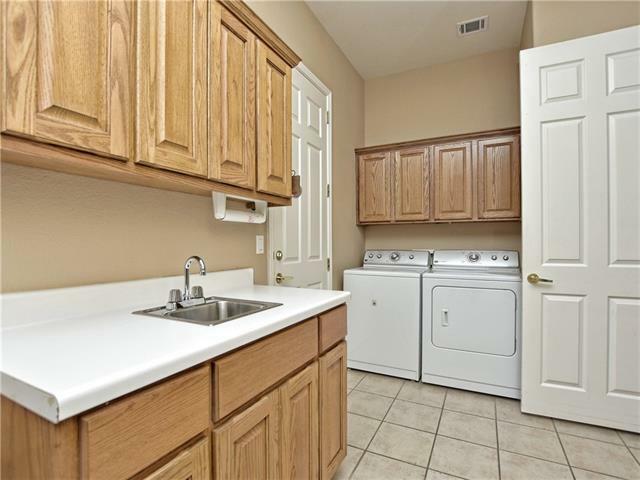 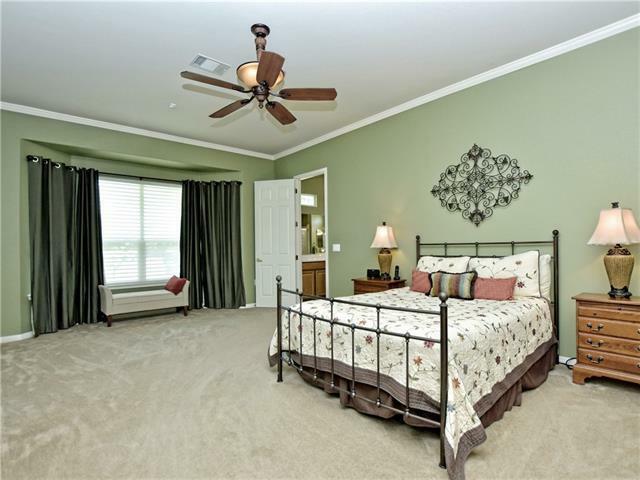 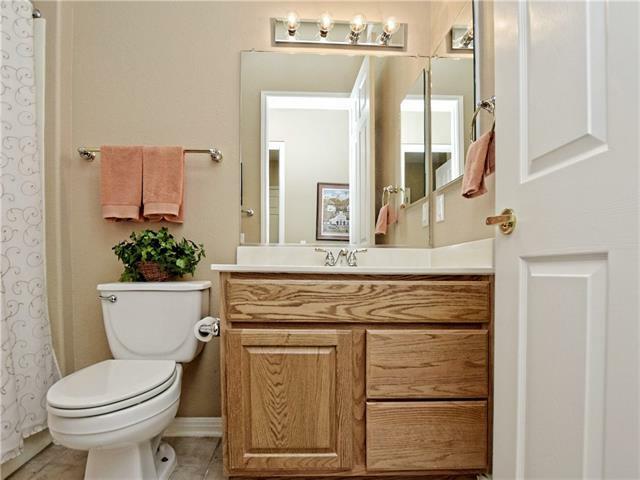 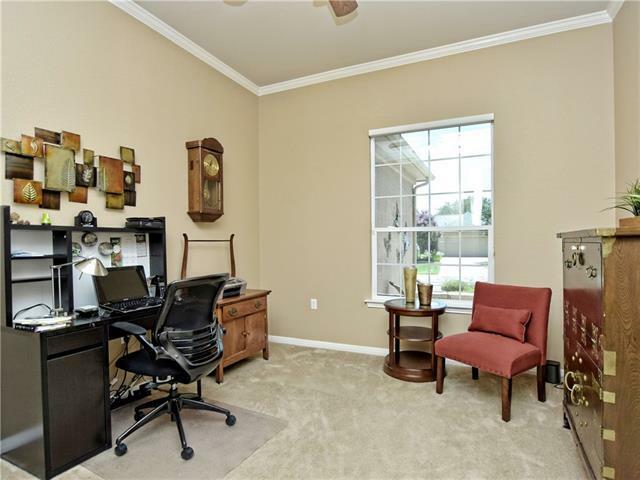 Fireplace, beautiful built-ins, carpet only in bedrooms, everywhere else wood look laminate and tile. 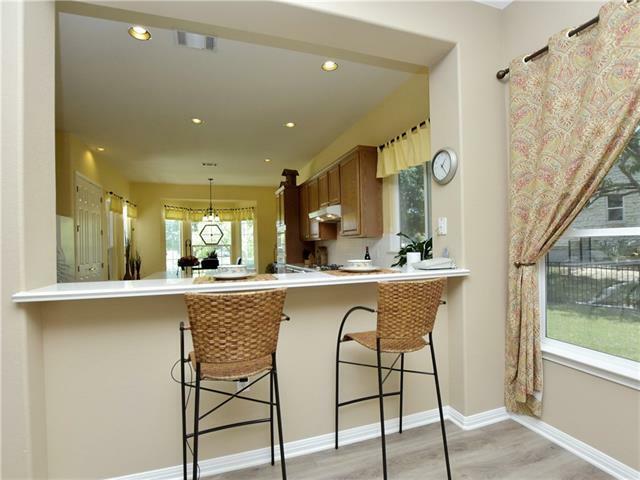 Silhouettes window treatments, Oversized laundry room with Hobby Room addition. 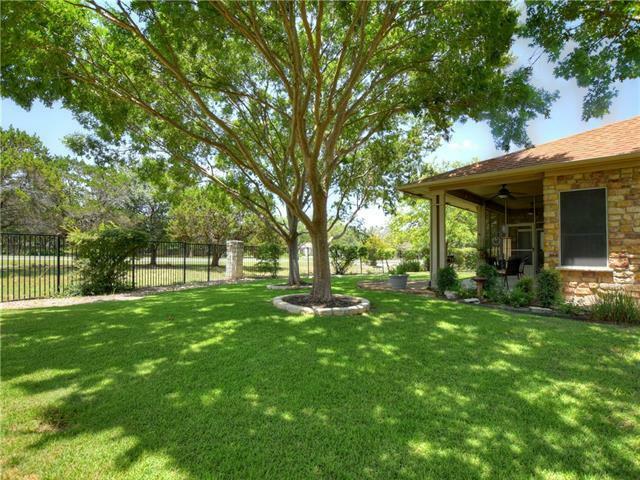 Fully fenced, park-like back yard.